Almost Brand NEW 4 bedrooms and 3 bathrooms townhouse. This Former Model Home was never rented and is for sale fully funished. 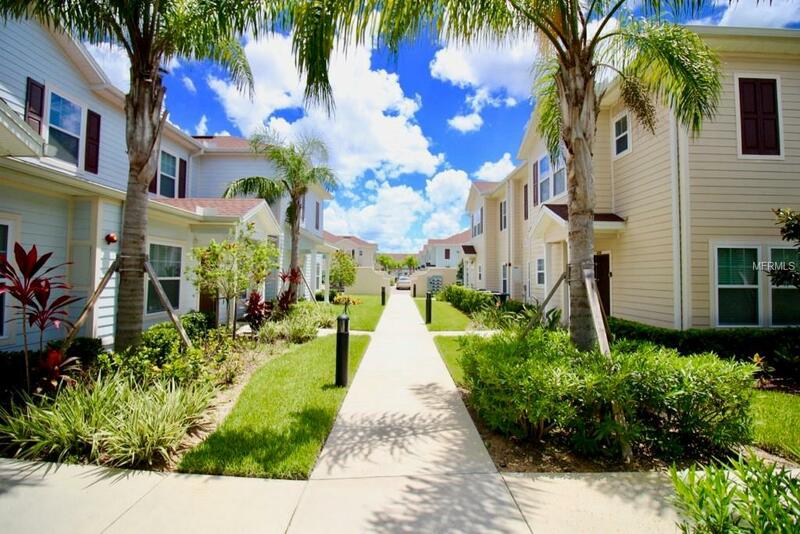 Located at the West Lucaya Village Resort, this gated short-term rental community is located just minutes from Walt Disney World. Beautifully furnished and decorated, turn-key home, can be yours. The premium interior finishes include granite counter tops, shaker-style kitchen and bathroom cabinets, stainless steel appliances, wood vinyl plank floors on living area and bathrooms. The resort-style community features a clubhouse with play room, game room, business center, fitness center, heated pool and spa.